These are the L'Oreal Glam Beige Healthy Glow Powders, available with us in 3 stunning shades. 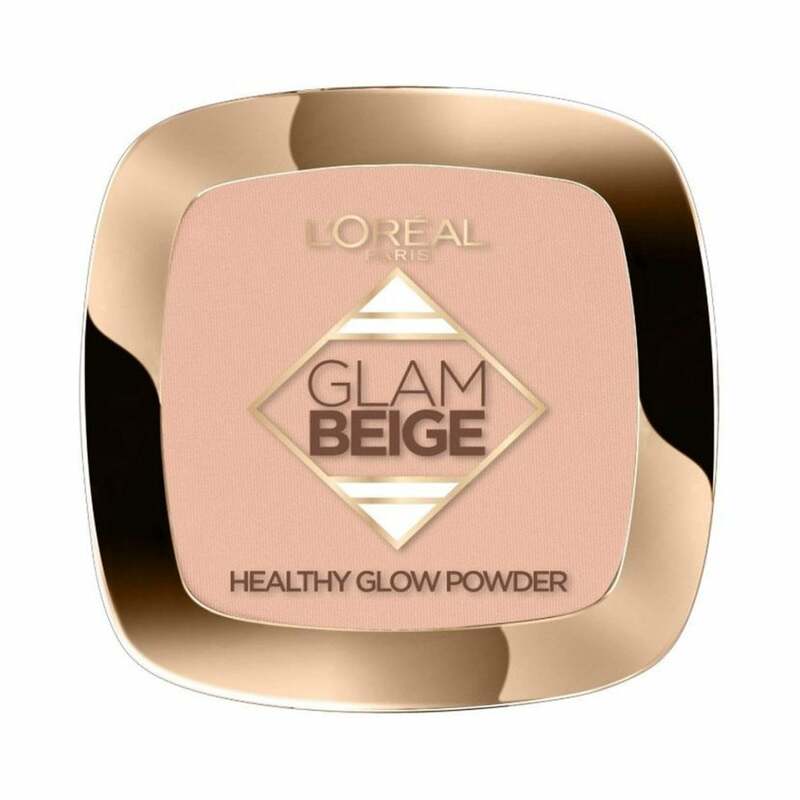 The product is a light tan powder that is infused with precious flower oils, creating a natural healthy glow. 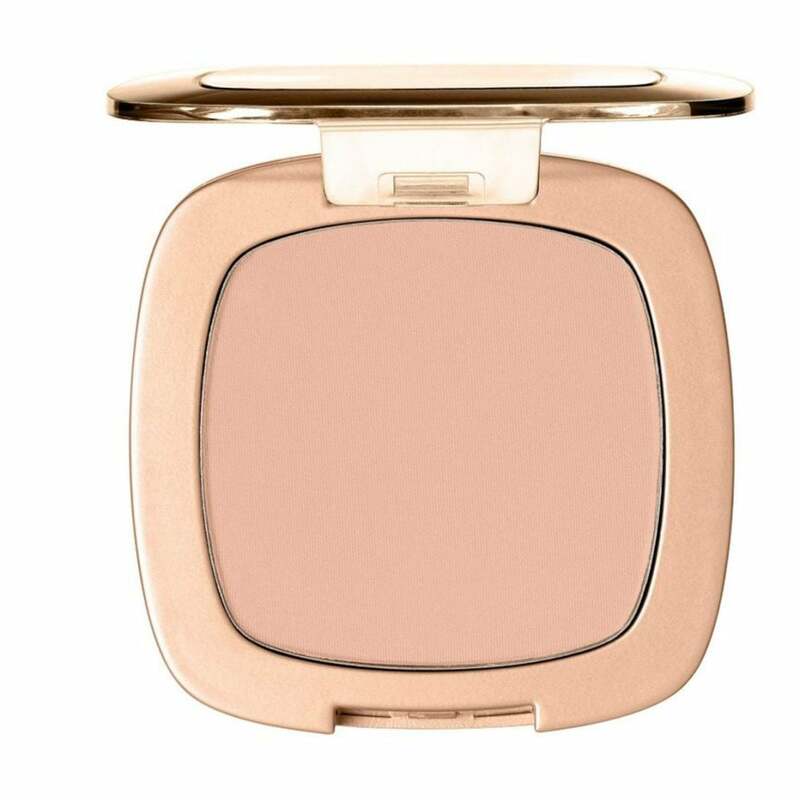 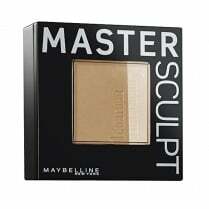 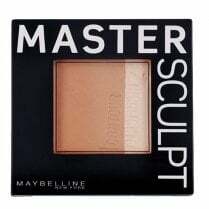 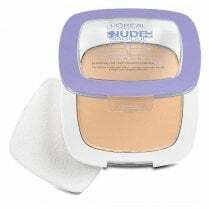 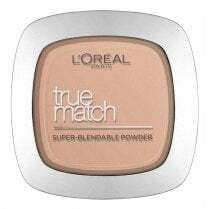 When applied the powder beautifies the complexion with a warm and radiant satin finish. 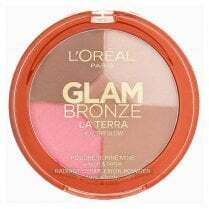 They also have a gorgeous fragrance!